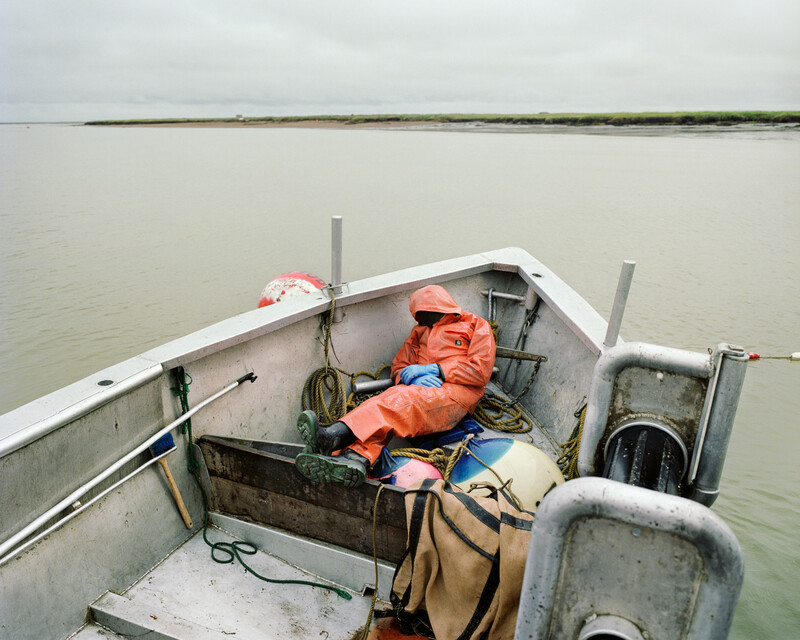 (EN) Corey Arnold is an American photographer from Portland, Oregon, who works part-time as a commercial fisherman in Alaska’s Bristol Bay. (EN) The ocean is a central theme in his work, which tends to focus on the lives of those who live off the sea. Nowhere are those lives richer than at Graveyard Point, a remote outpost in the frigid bay where a hundred fishermen squat in an abandoned salmon cannery. The inhabitants of Graveyard, who are now Corey’s friends, are the centerpiece of this series. (EN) Thanks, Corey, for giving us an insight into Graveyard Point. You can see more of Corey’s work on his website. Immerse yourself in the world of photography with more FvF photographer portraits, or discover isolated communities with FvF Explores.